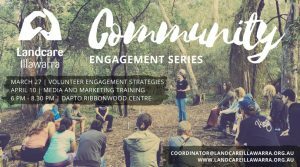 Join us for our final Talking Landcare event for the year. 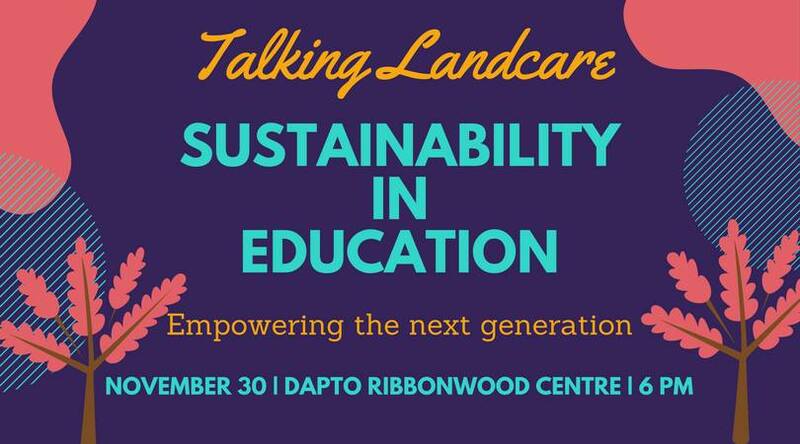 Talking Landcare “Sustainability in Education – empowering the next generation” will feature speakers from across the Illawarra working on projects to inspire a more sustainable future through their work with local schools. We will hear about regional projects, what the community can get more involved in and what resources are being developed to assist schools to better educate about sustainability and conservation, and how we can empower young people in our community. 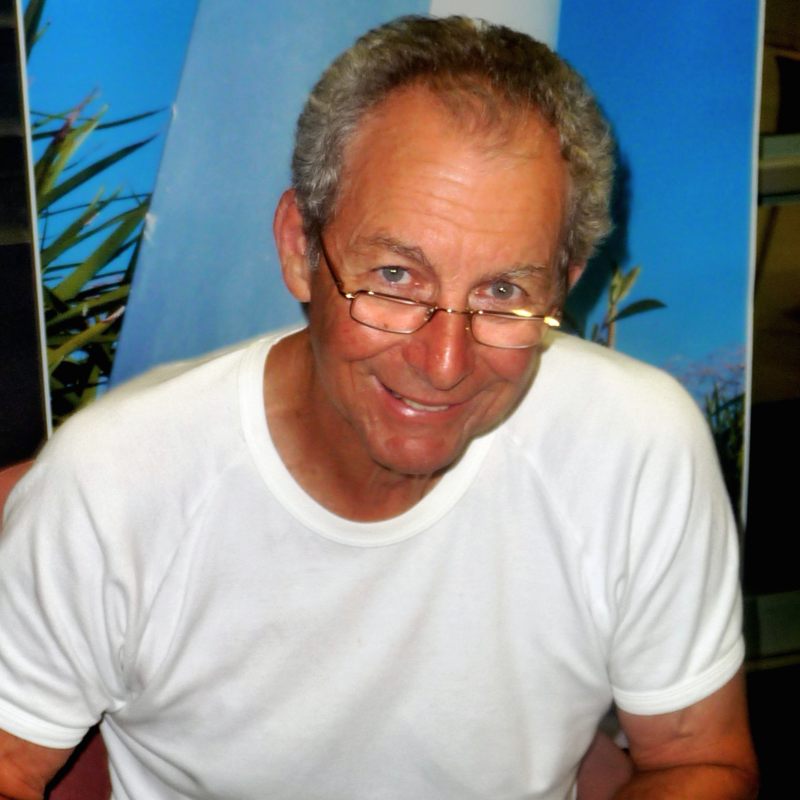 Tony Hepworth has been engaged with education for many years. He has taught at the primary, secondary and university levels, and enjoys stepping back into the classroom, despite being retired for 18 years. 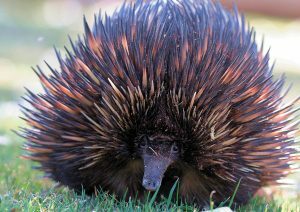 Tony will be sharing about the development of a new biodiversity education tool he is working on. 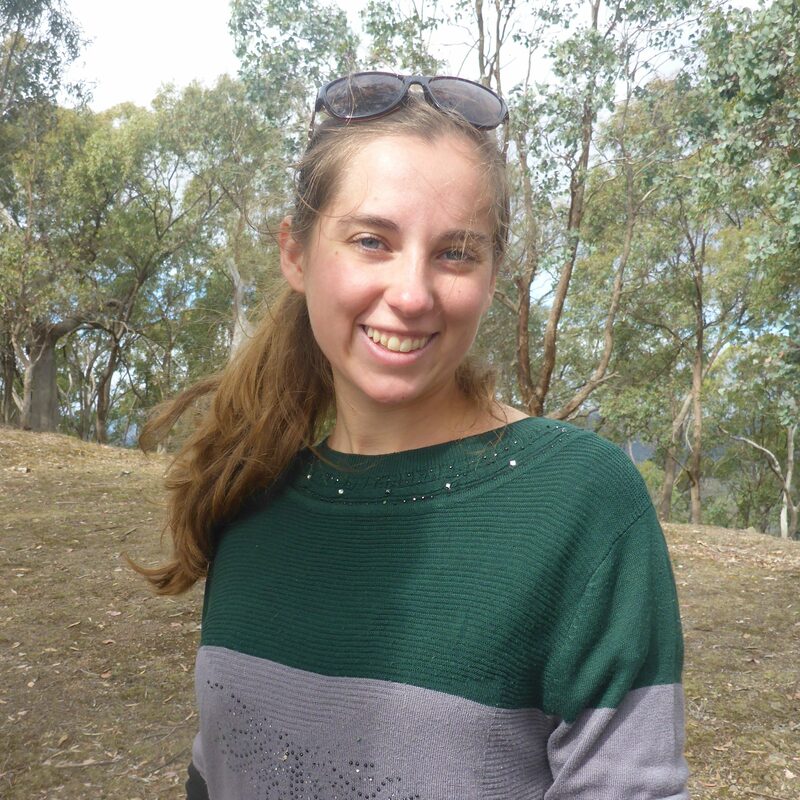 Angela is currently studying Environmental and Social Science at UOW, and is passionate about growing opportunities in community that enable the sharing, learning and conserving of our natural world together. Recently she was involved in the Young Sustainability Ambassador program, where Ambassadors visited local schools to promote and collaborate with teachers and students about everyday sustainability practices linked to the UN Sustainable Development Goals. This experience revealed some interesting strengths and weakness within our education system regarding sustainability education and most certainly revealing the importance of sustainability education today. Angela will share her insights and learnings with us! Julia is an environmental scientist and educator with a background in sustainability consulting for government, businesses and schools. 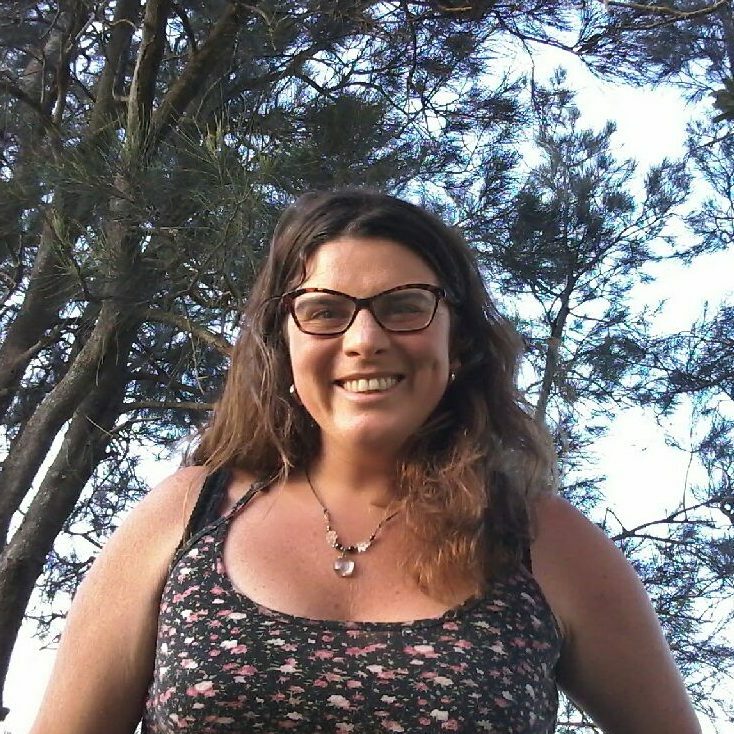 She loves creating opportunities for people of all ages to connect with nature, recognise why the environment is important to them personally and feel empowered to act in their own way to protect and look after our world. Julia will speak about a newly forming ‘Illawarra Regional Sustainability Educators Network’ as a way for our community to support each other and increase the momentum of sustainable living and environmental outcomes in our region. Please note the Landcare Illawarra AGM will be held prior to the Talking Landcare event, all interested are welcome to join us. Light supper and Talking Landcare will commence from 6pm. Please RSVP by reserving your place via Eventbrite here. 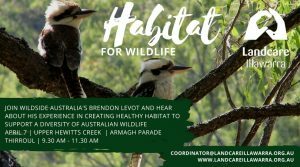 This event is being funded by the Australian Government National Landcare Programme through Local Land Services and South East Landcare.